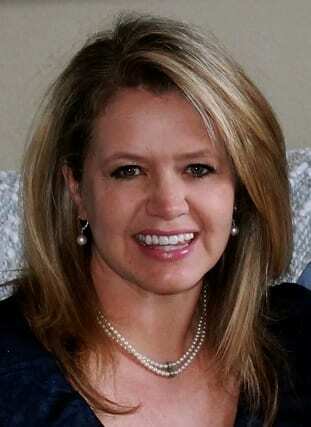 CLEVELAND, Ga. — Kendyl Brock-Hunter has been at the helm of an award-winning school system the past 12 years and would like to serve for four more, which is why she is running for a fourth term as White County School Board Chair. 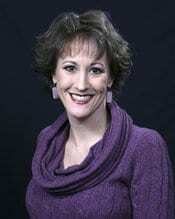 She is a healthcare professional, a successful business owner who has worked in school systems as an occupational therapist, and she once served in a governor-appointed position as a member of the licensing board for occupational therapists. “We’ve done some great things,” she said. For example when the state of Georgia College and Career Readiness Performance Index Scores (CCRPI) were released last week. White County schools were ranked #1 in the region in elementary schools performance, #1 in high school performance and the school system ranked #11 overall in the state. In addition, Mossy Creek Elementary School was named a “2016 National Beta School of Merit.”. Hunter points out that communication between schools and parents has improved. Hunter said the transition from Mom to school board member is very difficult. On whether there is too much testing, she said, “Of course there is. We all know there is too much testing.” But much of the testing, she pointed out, is mandated by the state and federal government. 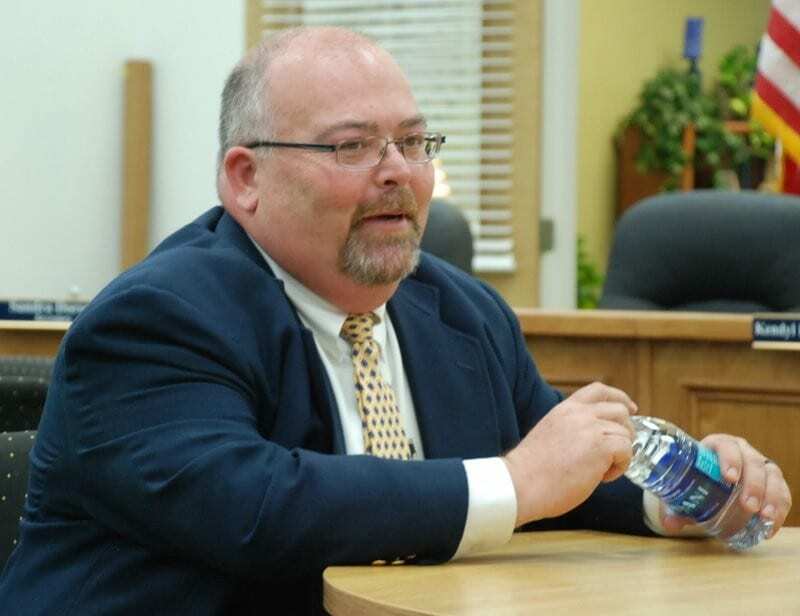 CLEVELAND, Ga. — Brock Pulliam, 46, will replace Roger Fitzpatrick on the White County Board of Education. Fitzpatrick resigned his position to become a candidate for the 9th District Congressional seat currently held by Doug Collins. The unanimous decision to award Pulliam the interim position was made Thursday evening following interviews with citizens in District 2. Pulliam is a floor covering salesman who lives in the Mossy Creek area with his wife who is a teacher at White County Middle School. Board of Education Chairwoman Kendyl Brock-Hunter, said the decision was challenging, “ It was a tough decision but, we found the person that we feel will fit the best during this interim time,” she said. Pulliam will fill the position until a special election can be held in November. « Previous Article FYN TV Presents - Camera, Candidates, and Issues Debate featuring 9th District Congressional Candidates Paul Broun, Doug Collins, Roger Fitzpatrick, Bernie Fontaine and Mike Scupin. 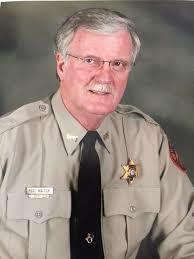 Field Set for May 24 General Primary in White Co.
CLEVELAND, Ga. — Sheriff Neal Walden, a 35 year veteran law enforcement officer, will face a challenge from Aaron Autry in the May 24 General Primary in White County. 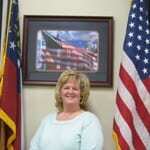 Autry is currently a deputy sheriff in Habersham County who once worked in the White County Sheriff’s Office. 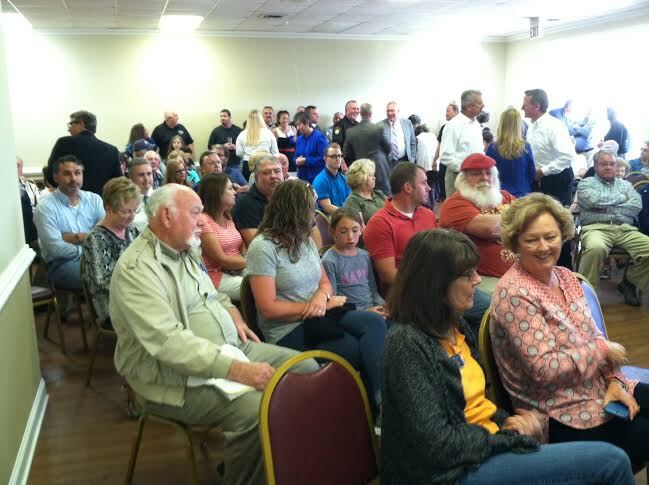 Incumbent County Commission Chairman Travis Turner will be unopposed after Joe Campbell, 66, withdrew his name from contention. Campbell qualified last week, but decided Monday that he prefers to stay at home and spend time with his six grandchildren. Sautee insurance salesman Shawn Henderson will challenge District 4 Commissioner Craig Bryant for his seat on the Board of Education. Board Chairman Kendyl Brock Hunter is being challenged by Mary “Missy” Jarrard and Jon Estes will inherit the District 1 School Board seat after incumbent Jay Westmoreland chose to step down after serving two terms. Surveyor Eddie Hood , Tax Commissioner Cindy Cannon, Superior Court Clerk Dena Adams, District 3 School Board member Charlie Thomas, Probate Judge Garrison Baker, Coroner Ricky Barrett and Chief Magistrate Judge Joy Parks are incumbents who are unopposed.